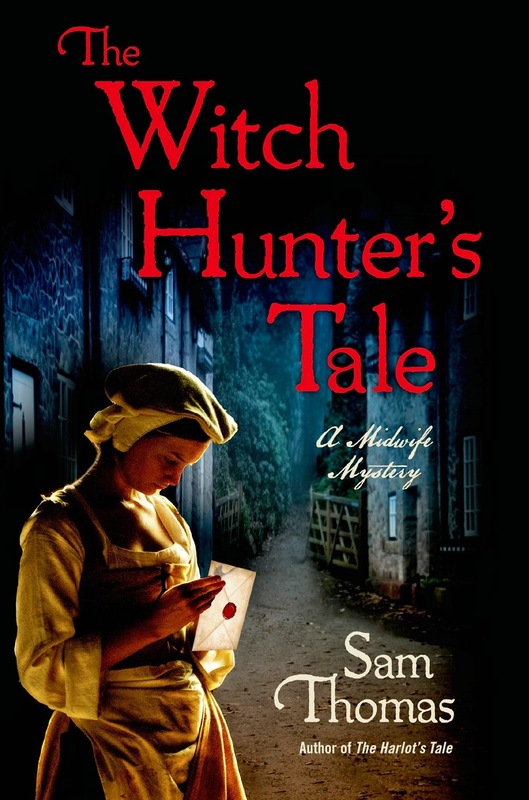 'Sam Thomas takes readers back to Puritan England with midwife Bridger Hodgson, hailed by the Plain Dealer as "one of the most fascinating detectives in contemporary mystery fiction. Winter has come to the city of York, and with it the threat of witchcraft. As women and children sicken and die, midwife Bridget Hodgson is pulled against her will into a full-scale witch hunt that threatens to devour all in its path, guilty and innocent alike. Bridget--accompanied once again by her deputy, Martha Hawkins, and her nephew Will Hodgson--finds herself playing a lethal game of cat and mouse against the most dangerous men in York, as well as her sworn enemy, Rebecca Hooke. 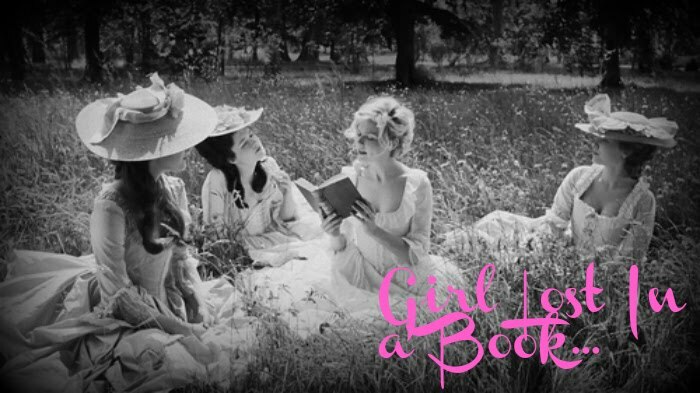 So far, I have read every book in this series. You can find my previous reviews of The Midwife's Tale and The Harlot's Tale by click the hyperlinks. I like this series and enjoy a different perspective of Puritan England. I would prefer for the story to be set in London, but it is interesting to read something a little different and to explore York. I really enjoyed this book's predecessor, The Harlot's Tale, and found that I did enjoy this one as well, just not as much as that book. I like Bridget's character and the way she fights for justice, even if things don't turn out well all the time. She has a good heart and good intentions and she is overall a well-developed character. I am curious to see how she will handle things in the next book as this one ended with a little bit of conflict. I like when an author does their research and it shows through their writing on each and every page. Sam Thomas is such an author. I feel that when I read his books, I am getting an accurate portrayal of history and how things were like at the time. I always enjoy reading his author's notes as they open up a world of intrigue to this history lover. This has to be something that a historical fiction author struggles with on a frequent basis. All historical fiction authors have to take some liberties with history, but when the reader really can't tell the difference, well that is good historical fiction writing. Thomas portrays historical York as a confused place, struggling with England's civil war and the religious factions trying to make their own places at that moment in time. The mystery in this one was a little on the disappointing side. Most of this book is not about the murder mystery, but about Bridget's struggle to keep her family safe and dealing with the powerful men of York. Which is all fine and dandy, but if I am reading a murder mystery, I want more detecting involved. This wasn't a bad book, I just didn't enjoy it as much as the second one in this series. I am curious to see where the author plans to take the characters next in their journey and I liked how this one ended with a sense of things not being well and completed. That always makes me anxious to get my hands on the next book and I hate that now I have to wait until it is released. Oh the woes of the vigorous reader.